From the premiere “Season @ Fiona’s Theatre,” starting on October 9th at 8 p.m., to the opening of “Trans: A Migration of Identity” in Fresh Creek, Andros, on October 15th at 6 p.m., the NAGB is where you want to be. 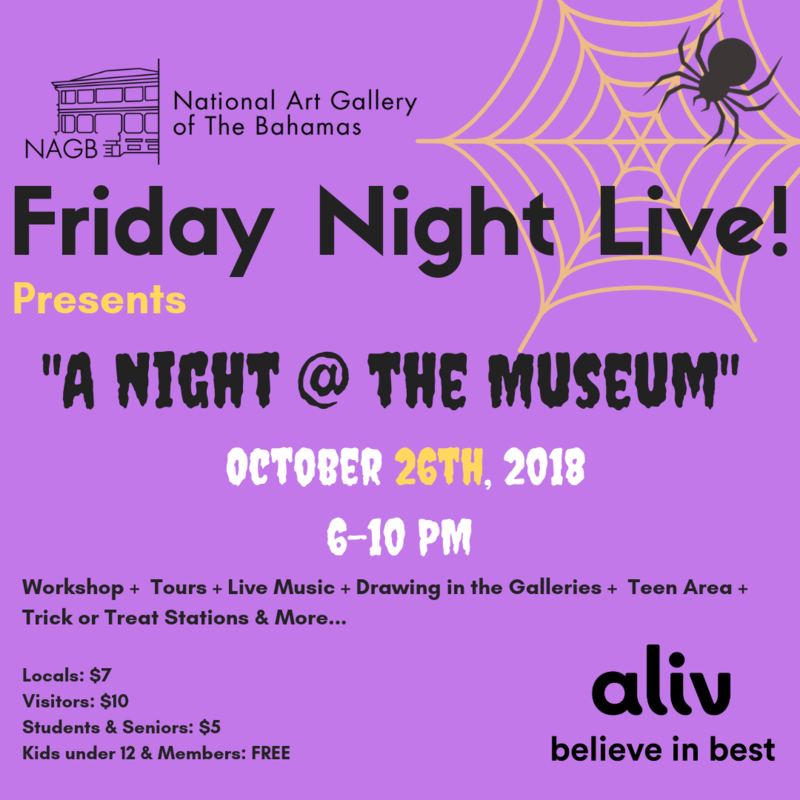 Of course October would not be complete without our Halloween-themed events, including two scary movies (Oct 18th/Nov1st) and Friday Night Live! on October 26th at 6 p.m.
October is chock full of spooktacular fun! 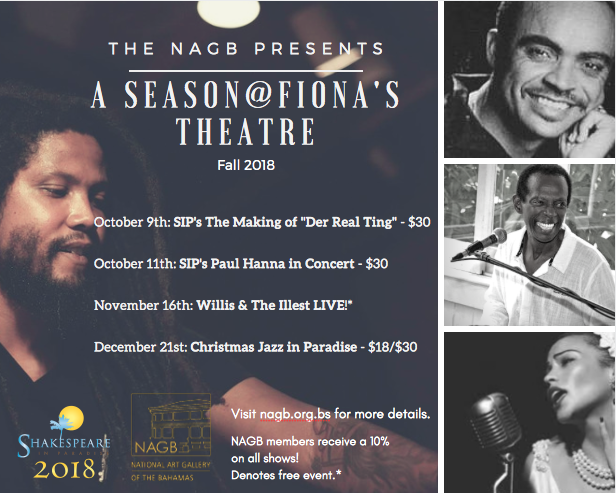 The NAGB is incredibly excited to introduce our very first “Season @ Fiona’s Theatre" and even more elated that we get to share this wonderful programming with our partner, Shakespeare in Paradise (SIP). On Tuesday, October 9th, 2018 at 8 p.m., join us for SIP’s “The Making of ‘Der Real Ting’” with very special guest, nationally renowned Bahamian artist and music legend, Eddie Minnis. Return to Fiona’s (and your NAGB) for “Paul Hanna in Concert" on Thursday, October 11th at 8 p.m. Both events are $30. 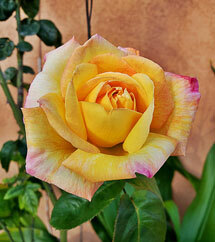 However, NAGB members receive a 10% discount on these two events and of course, for the entire Season @ Fiona’s Theatre. The NAGB does performing arts! 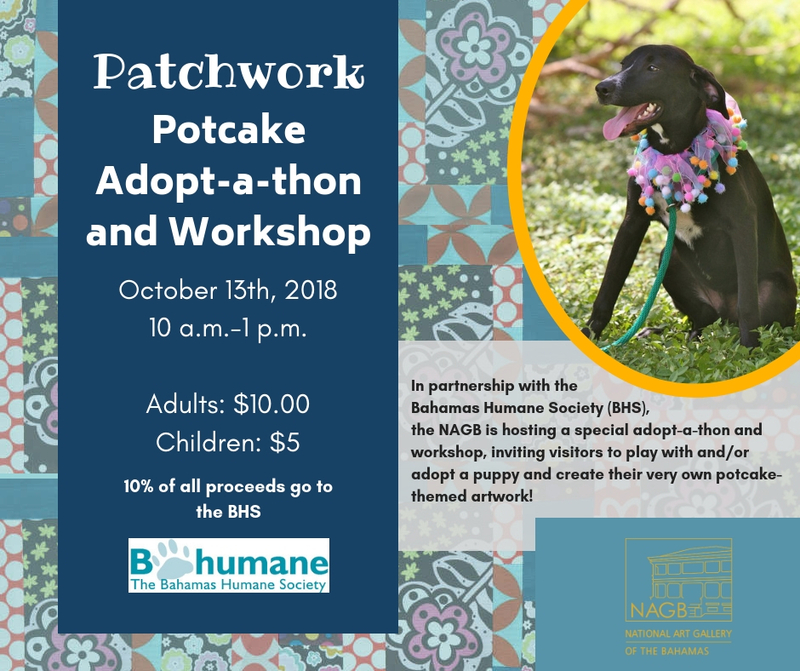 On Saturday October 13th, 2018, from 10 a.m. -1 p.m., the NAGB, in partnership with the Bahamas Humane Society (BHS), will host an adopt-a-thon paired with a workshop that invites visitors to play with and/or adopt a puppy and then create a "patchwork potcake," an artwork that reflects the personality of their favorite canine. 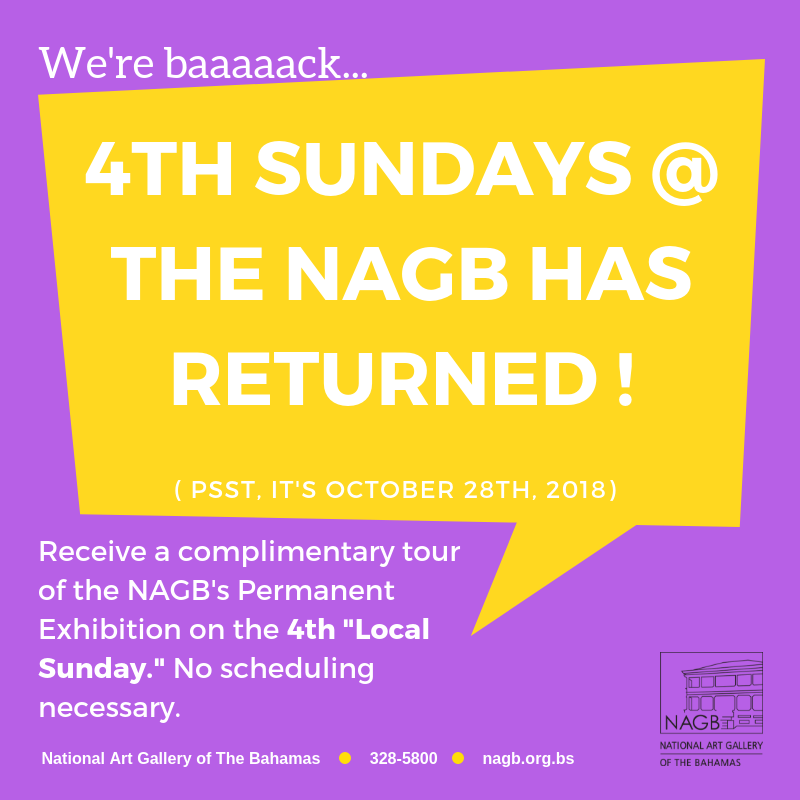 This super fun and super special workshop, an extension of the NAGB's "Potcake Open Call" Exhibition, will also feature a special price: $10 for adults and $5 for children. 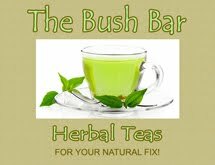 Limited proceeds will benefit BHS. The NAGB's Inter-island Traveling Exhibition is coming to Andros! 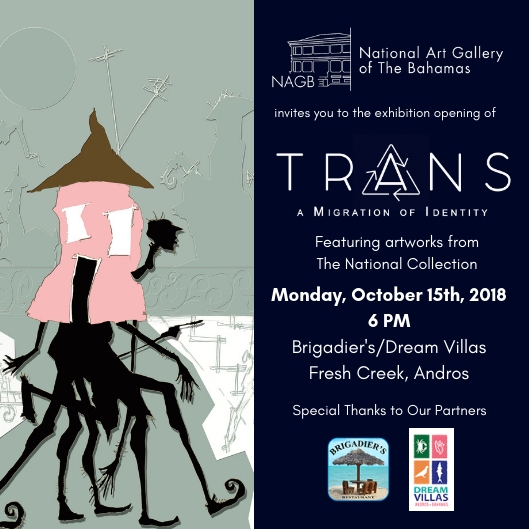 Currently in its third year, the NAGB's travelling exhibition programme is taking "Trans: A Migration of Identity," to Fresh Creek, its second stop since it was first unveiled in Rock Sound, Eleuthera in March 2018. 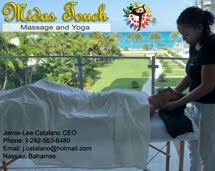 Only on view in our amazing Family Islands, "Trans" is a wonderful excuse to get away from Nassau and experience your National Collection in a whole new way! Opening on Monday October 15th, at 6 p.m. at Brigadiers/Dream Villas, this is the first time in the history of the institution that an NAGB exhibition will visit Andros. The NAGB is proud to partner with Bahamian filmmaker Travolta Cooper and “The Cinemas” for the upcoming season for the NAGB Film Series. We kick off the fall with two movies that celebrate the scary season: shown two weeks apart, they are nevertheless conceived as a pair, examining the loss of agency over one’s own body, whether that body is that of a white female or a black male. All screenings are FREE and open to the public. 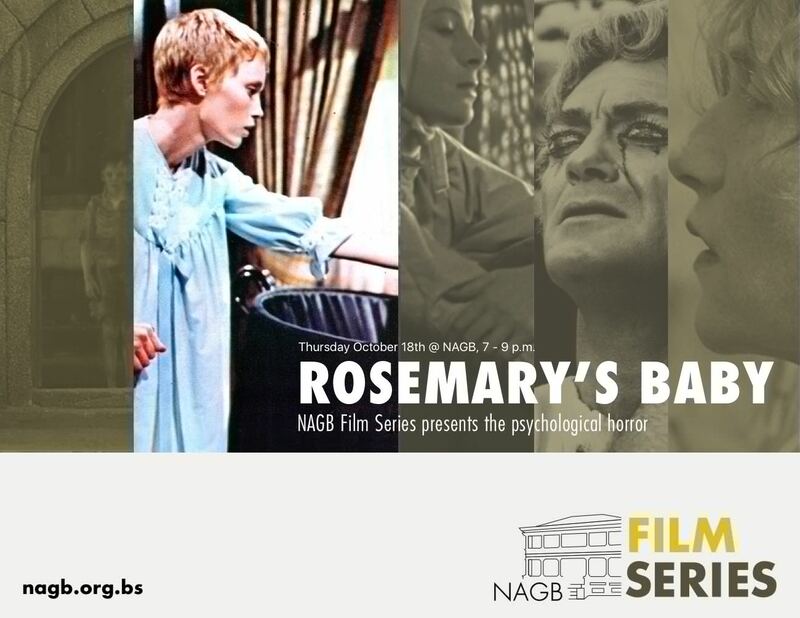 Rosemary's Baby, a classic of the "cerebral horror" film which enjoyed a golden age in the late 1960's and 1970's, will be shown on October 18th at 7:00 p.m., just a a few days before Halloween. Get Out follows on November 1st and is in some ways the spiritual descendant of the Ira Levin novels like Rosemary's Baby and The Stepford Wives. Join us and prepare to be frightened! 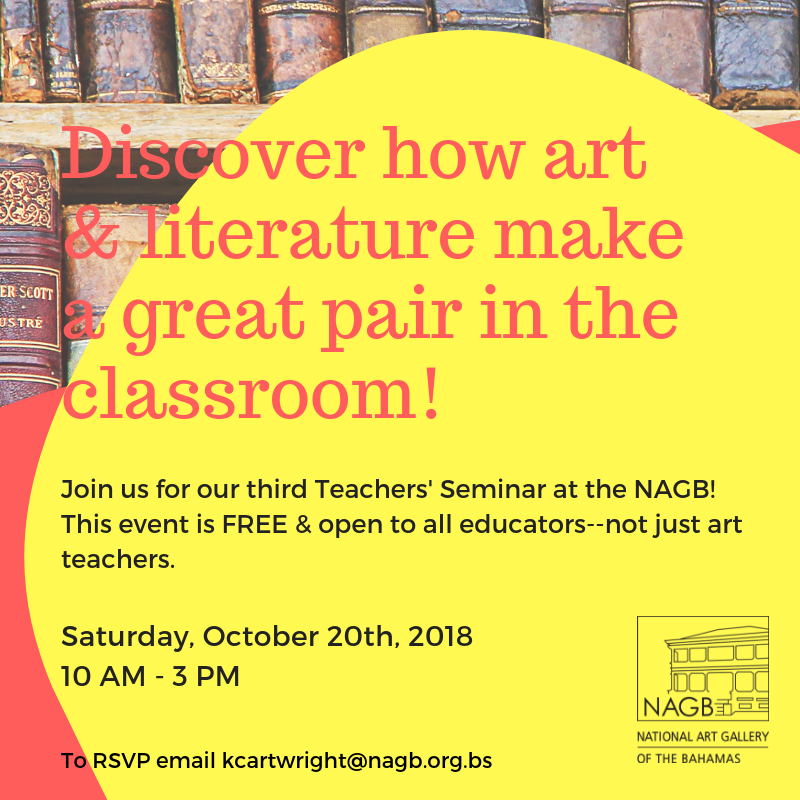 "Where the pen meets the paintbrush"
This quarter's NAGB Teachers’ Seminar is a workshop for ALL teachers who are interested in learning more about integrating art with literature and utilizing resources at the museum to enhance their students' experience. Join us on Saturday, October 20th, from 10 a.m.-3 p.m., for this FREE and unique training opportunity! On October 26th, 6 p.m. -10 p.m., just in time for Halloween, we bring a little spookiness and a lot of fun with a special themed FNL! Join us for a “Night at the Museum” where there will be art, food, lots of mystery, tricks and treats - all to be enjoyed in the course of just one night. Come in your costumes or make a mask at our workshop. Enjoy the lively live music of Bodine Victoria in Fiona's Theatre and of course, tour or draw in our gorgeous galleries. 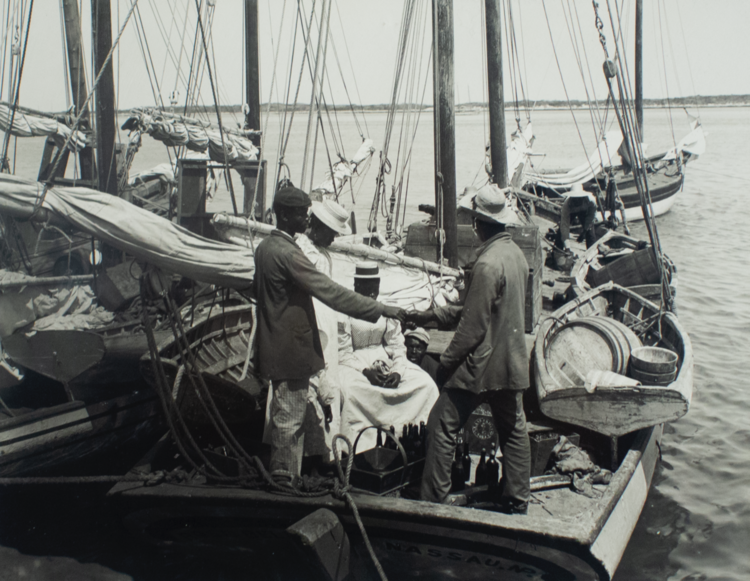 One would imagine this a typical scene along the Nassau coastline in the 1920s, as so much of our history - painful or profitable - was tied to the sea’s comings and goings. “Doc” Sands gives us what appears to be commonplace, but when we situate this image in the context of its time, and in our broader Bahamian history, things begin to take an exciting turn. Read Natalie Willis' take on this important historical photograph from our National Collection. 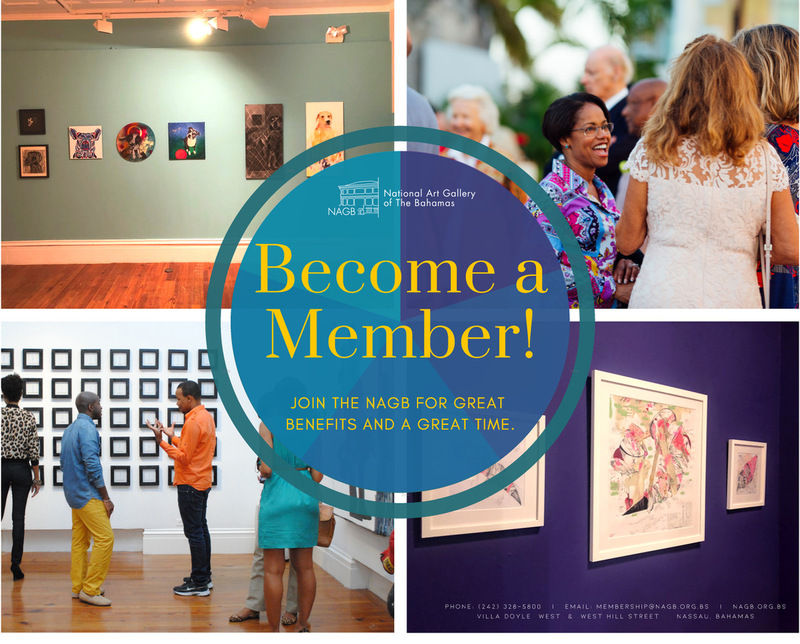 The NAGB is open Tuesday to Saturday, 10 a.m. to 5 p.m. and on Sunday, between 12 noon and 5 p.m. Children 11 years and under can visit for free any time, and our "Local" Sundays are FREE to all Bahamians and residents, irrespective of age. 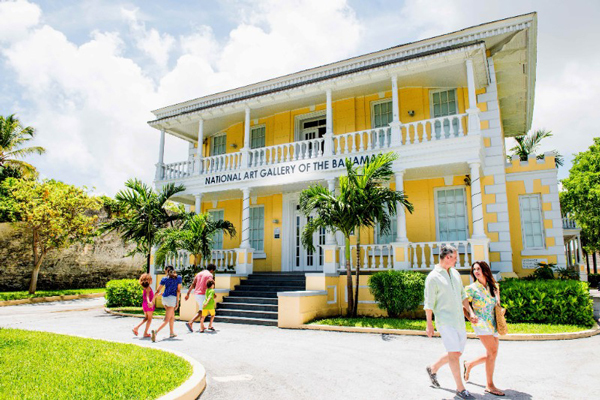 Copyright ©2018 National Gallery of The Bahamas, All rights reserved.